Mission: Eastside International (ESXLA) is an artist-run, alternative, contemporary art exhibition space and international artist residency based in Los Angeles, CA. Facilitated by artist-directors Jason Ramos, Michelle Carla Handel, and Molly Shea, Eastside International’s residency program will host up to three artists to live, work, and immerse themselves in the Los Angeles art community. 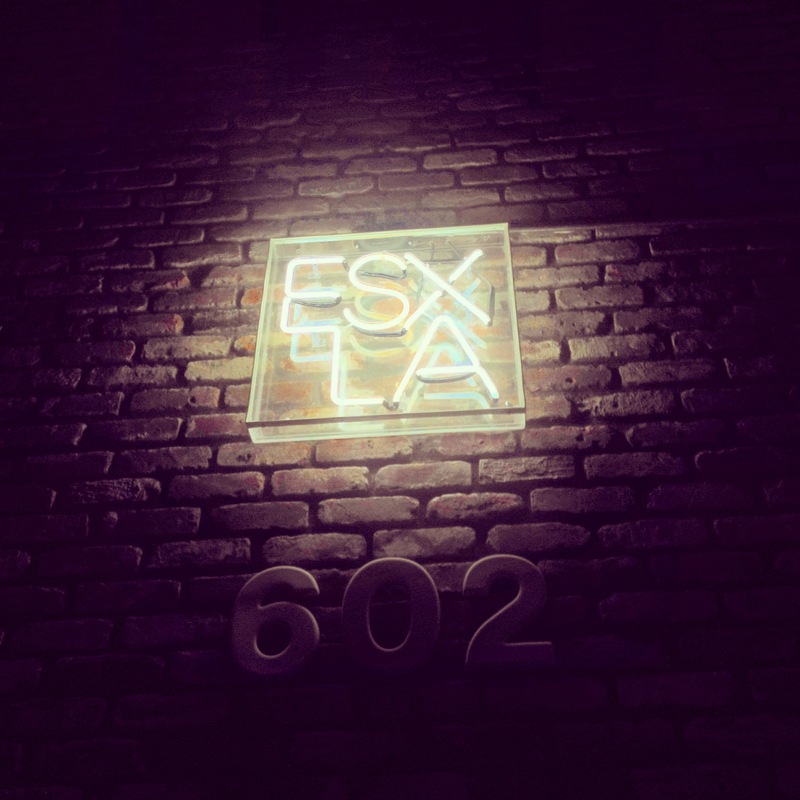 ESXLA’s parallel exhibition program features the work of local, national, and international emerging and established artists in a non-commercial, alternative venue. Eastside International is located at 602 Moulton Ave, on the grounds of the Brewery Art Colony, in the Lincoln Heights neighborhood of the east side of Los Angeles. Cost: $1,500 US per month ($4,500 US for 3 month stay), $750 refundable deposit due upon acceptance. Number of Artists: Currently 3 artists, for 3 months at a time. Shorter term residencies may be available soon. Accommodations: A community of artists live and work in Eastside’s facility, and the space has been in continual artist-run operation for over a decade. The AIR accommodations are for working artists; the facility is operated out of a converted industrial space on the grounds of the Brewery Art Colony. 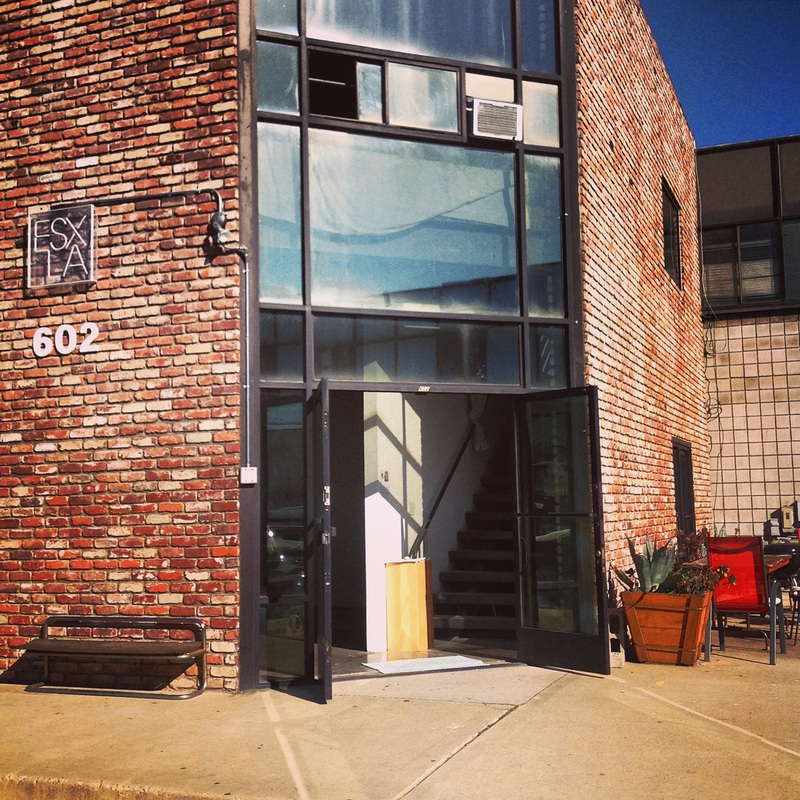 The AIR program at Eastside is artist-run, semi-communal, co-ed, and cooperatively operated with common areas, kitchen, WC and other facilities shared by the 3 resident artists, live-in co-director, the other co-directors, and studio renters at the building. The full time resident artists, including the directors, all financially contribute to the costs of running Eastside International and all work is entirely volunteer based. The costs for the AIR are kept as low as possible and help cover all the maintenance, overhead, and exhibition programming, and are shared by the artist-directors and studio rentals. Eastside hopes to provide an artists-run space for the making of art and participating in the Los Angeles contemporary art community and is not recommended for artists expecting luxury accommodations, preferential treatment, or a vacation resort experience. Demographic/Medium: The Eastside International AIR Program is open to contemporary artists employing a wide range of practices: painting, drawing, installation, sculpture, photography, video, research or project-based projects, conceptual, performance, etc. Eastside International, however, does not have any specialty equipment or facilities on the premises such as a kiln, foundry, print-making studio, photo studio, or wood shop. If artists desire or require access to specialty facilities they must make arrangements for access independent of ESXLA. Benefits: While we do not offer residents an exhibition in the main gallery at the end of their residency term, we do provide programming such as open studio events in conjunction with openings in the gallery that provide traffic into AIR studios. During these events, AIRs may install work however they choose in their studios, which often amounts to a small exhibition of the work they’ve produced during their time at ESXLA. In addition, there is opportunity for meeting other artists, curators, and writers for residents who prioritize and pursue the social aspect of the residency. There is no shortage of events and openings to attend in Los Angeles at any given time. Residents typically get out of the experience some equivalent of what they put into it, and it is up to residents to set and meet their own goals while staying at Eastside. Posted in California, Eastside International, Eastside International Los Angeles, Self-Directed ResidencyTagged 1 month, 2 months, 3 artists, 3 months, AIR, art community, artist in residence, Artist Residency, artist run, Brewery Art Colony, California, co-ed, common areas, Conceptual, Contemporary Art, Drawing, Eastside International, Emerging artists, ESXLA, exhibition space, Installation, international artist residency, LA, live/work, Los Angeles, open studio, Painting, Performance, Photography, project-based projects, research, Sculpture, self-directed residency, semi-communal, VideoBookmark the permalink.